The festival features 20 of Australia’s best craft brewers and cidermakers, including local brewers Illawarra Brewing Co. who will line up alongside established names such as Feral, 4 Pines, Pirate Life, Mountain Goat and Gage Roads in the centrally-located MacCabe Park. IBC will showcase its Red Dingo – a collaborative beer with fellow locals Shark Island, under the Southern Brewers banner – as well as the Apocalypso (the brewery’s flagship IPA) and a specialty release kettle sour. While craft beer’s popularity in the area is on the rise, the festival is also an opportunity for the profile of craft beer to be raised in the Illawarra, explained McGrath. While McGrath and IBC have travelled to show off their beers at festivals such as Bitter and Twisted in Maitland, Good Beer Week in Melbourne, and the Australian Beer Festival, over the last couple of years they’ve steered away from the festival circuit to focus on brewing and connecting with the local market. 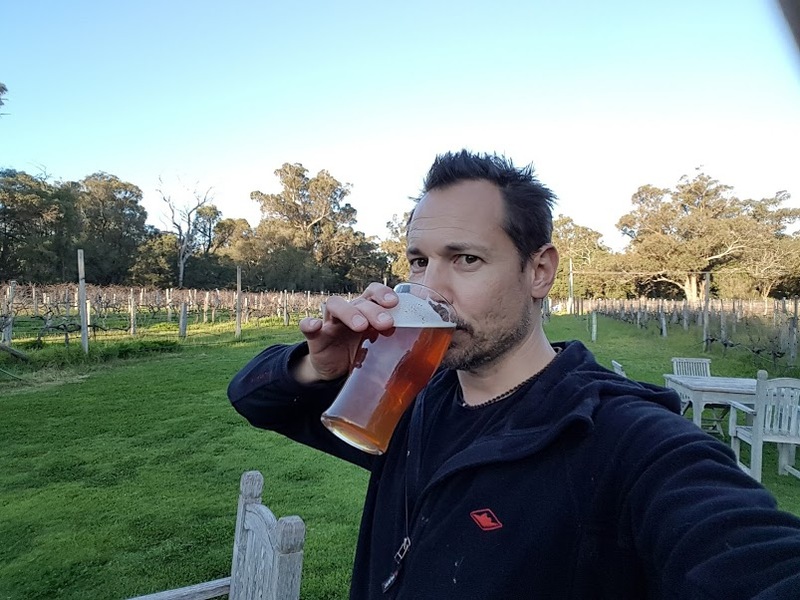 However, a local event like Crafted Live – only 10 minutes’ drive from the brewery – is the perfect opportunity for McGrath to get back into the festival scene. “We’re looking to the year ahead, doing some travelling and getting our beers out there, and now that we’ve started packaging it opens up a whole other avenue of the market to get our beers in people’s hands,” he said. On the BBQ side of things, Crafted Live has curated a lineup of top BBQ food vendors including Black Iron BBQ Smokers, Smokin Hot & Saucy, Artisan Flame and Berlin Bangers to keep attendees well fed over the two day event.